Notes: The Doria Castle is an ancient fortification of the Ligurian town of Dolceacqua, in the Nervia valley, in the province of Imperia. The manor is placed in the historic village of the village, overlooking the town and placed in a dominant position. 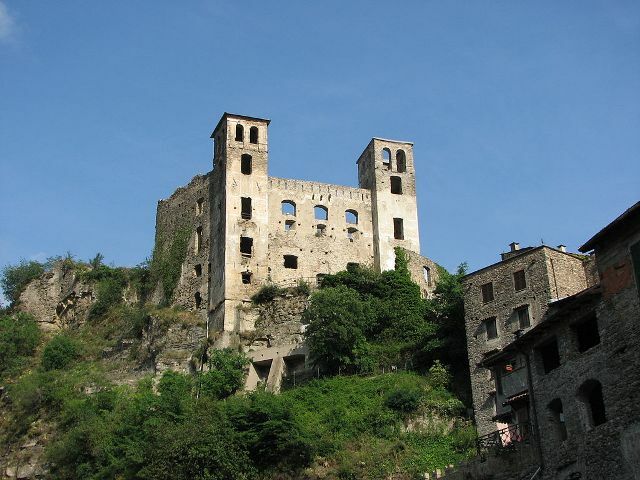 Sito del Comune di Dolceacqua, dolceacqua.it.